ANNAPOLIS, Md. 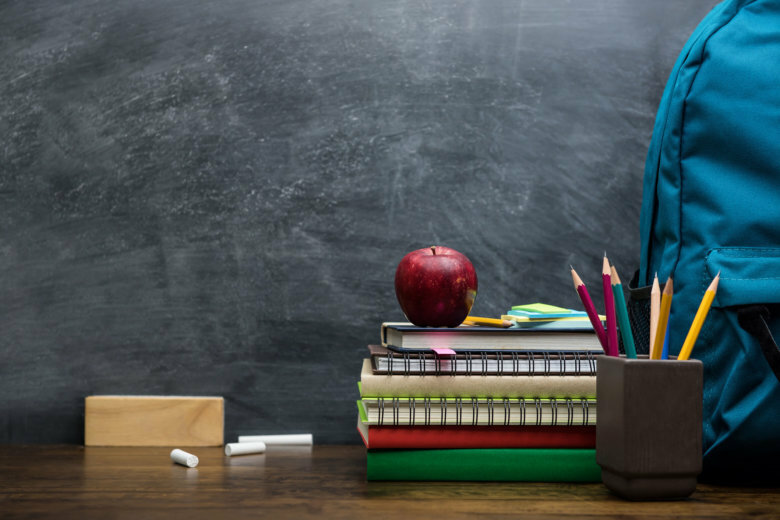 (AP) — Maryland officials are planning to outline legislation aimed at improving education in the state. House Speaker Michael Busch and Senate President Thomas V. Mike Miller are scheduled to make the announcement with William Kirwan on Tuesday. Kirwan chaired the Maryland Commission on Innovation and Excellence in Education. The commission has made recommendations in several major policy areas. They included investing in early childhood education and increasing teacher pay. They also included implementing rigorous curricula, providing more support to struggling schools and creating accountability for underperformance. The commission is recommending lawmakers set aside millions of dollars to jumpstart the panel’s recommendations.